In late 2016, Chief Creative Officer Scott Brown and Editor-in-chief Tim Taliaferro came on board to help Texas Monthly evolve, without losing or changing its identity. Brown emphasized to me that Texas Monthly will continue to deliver “the highest level of journalism chronicling news of Texas.” The magazine aims to keep covering the arts, music, culture, food, news, politics, and quirks that define Texas. Through in-person experiences, Texas Monthly adds to the ways readers consume and interact with its content. Some of the events have been around for a few years, like Texas Monthly BBQ Fest. Others, such as Texas Monthly Live (held here in Austin) and Edge of Texas Festival (held in Dallas) are more hands-on and performance-centered. I attended the first ever Texas Monthly Live event in May 2018. With Austin’s iconic Paramount Theatre providing the backdrop, genuine Texas Monthly storytelling captivated the audience. Several editors read or performed a complete piece, some of which were accompanied by slides, live music, photos, or short film clips. 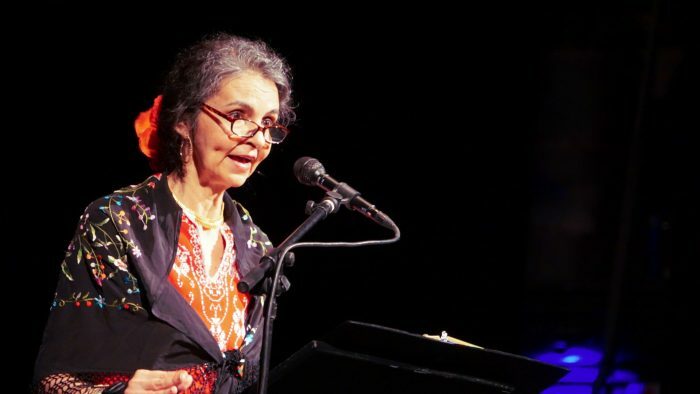 Because I’m a fan of personal storytelling, my favorite segments included two personal essays by contributor Amparo Garcia-Crow and Senior Editor Abby Johnston. 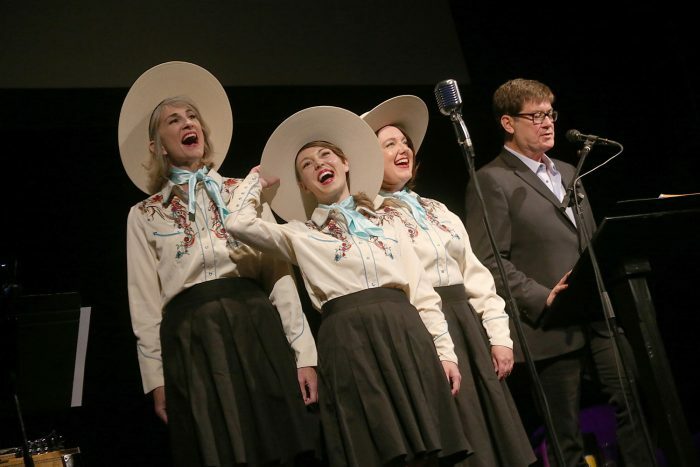 There was also a fascinating piece of Texas history performed by Executive Editor Skip Hollandsworth. Texas Monthly teamed up with Texas Parks & Wildlife Foundation’s “We Will Not Be Tamed” initiative to present this delightful event. 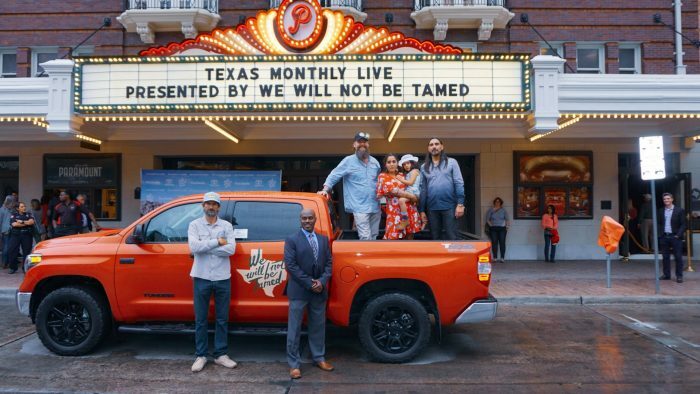 In 2019, Texas Monthly Live will return to The Paramount Theatre in Austin. The staff also plans to expand the show to other Texas cities, so more Texans “can experience the stories that people are interested in through different lenses,” Brown explained. This celebration of Texans’ renowned love for smoked meats is not new. However, Texas Monthly BBQ Fest remains an important in-person experience. 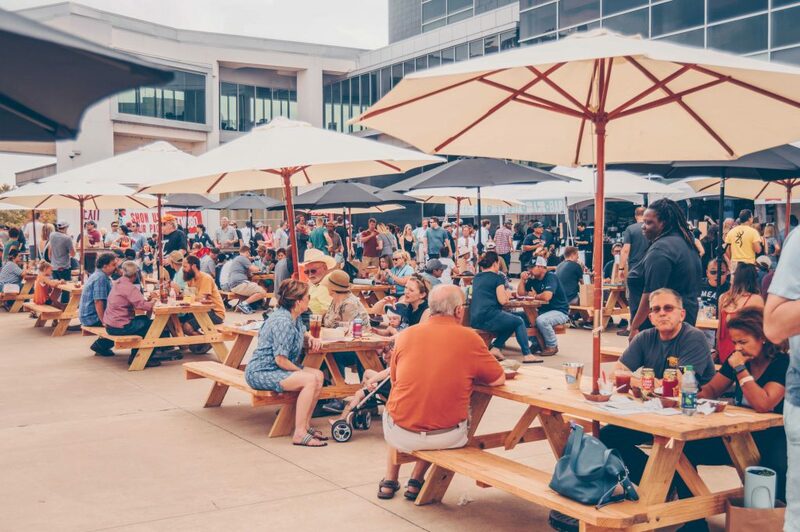 Based on Texas Monthly’s “Top 50 Barbecue Joints in Texas” guide, the festival takes place on the Long Center lawn. 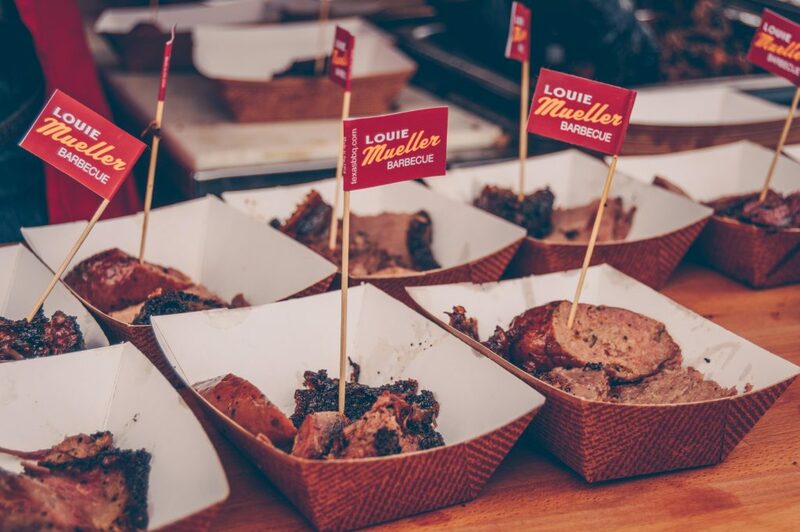 Approximately 30 of the 50 barbecue joints are in attendance, each providing generous samples of meat. “I tell you what,” Hank Hill might put it, “that’s some mighty fine eatin’ right there.” Because surely some of those smokers are propane-powered. In November 2018, attendees can take advantage of a second ‘cue course, covering the science of barbecue. 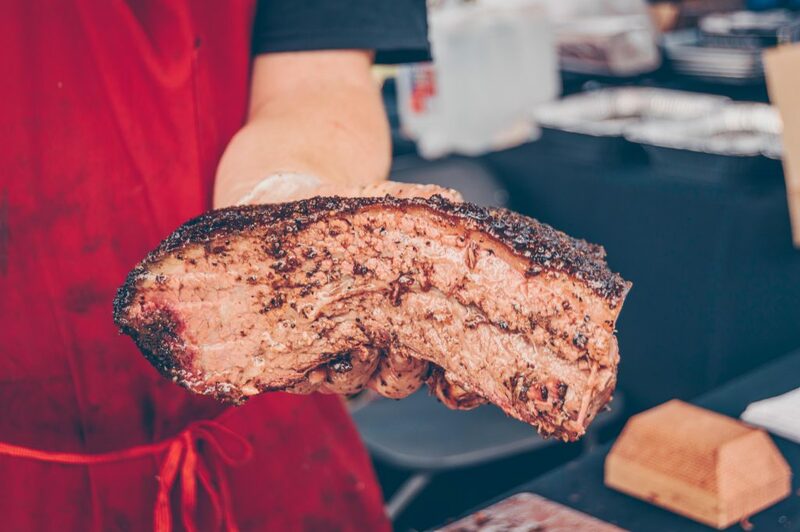 Stiles Switch BBQ & Brew will host the two-hour event, including a mini-course, the actual barbecue, and a tour of Stiles Switch’s on-site smokers. New this year is the Franklin & Friends cookout hosted by James Beard winner and everybody’s barbecue bestie, Aaron Franklin. Evan LeRoy of LeRoy and Lewis, and a couple of visiting pit masters (Sam Jones of North Carolina, and Bryan and Nikki Furman of Atlanta) will join in the live-fire cooking fun. Edge of Texas Festival provides insight into developing a magazine issue. There in Dallas, you’ll hear panelists discussing ideas that will eventually become articles or lead down a rabbit hole, where fresh material awaits discovery by article writers. Essentially, this event is an ambitious “making-of” a Texas Monthly issue. 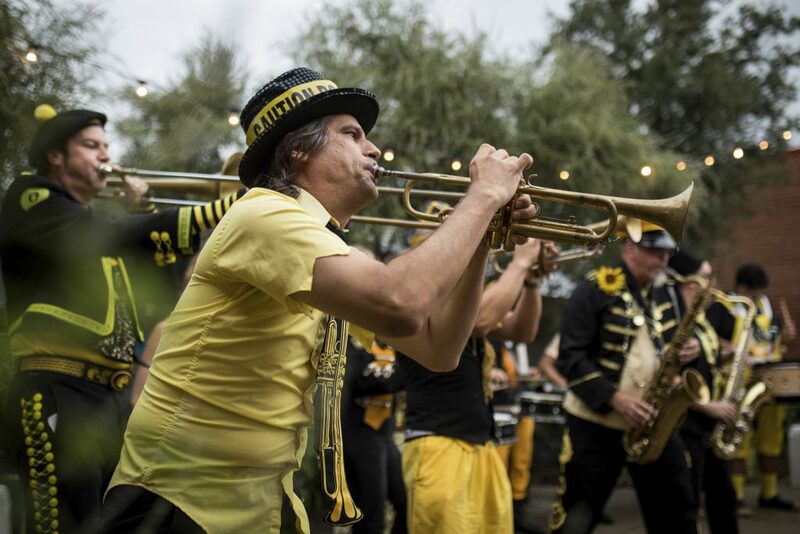 And like all good Texas festivals, Edge of Texas serves up plenty of food, booze, and tunes. Texas Monthly produces several podcasts that explore life in Texas. Talk Like a Texan – As a writer who was born and raised Texan, and a lifelong fan of words and language, “Talk Like a Texan” is my favorite Texas Monthly podcast. It’s lighthearted and well-researched. Host John Nova Lomax tumps his tube into the deep waters of the Texas vernacular. I recommend beginning with the pecan episode. Considering the pecan is our state nut, tree, and pie, I listened with delight and feel relieved to know I say it “right.” At least according to Lomax, his research, and my own gut and experience. Fire & Smoke – Barbecue editor Daniel Vaughan tackles the tough and tasty questions in this new podcast. For starters, he goes deep into what I call “The Great Lockhart Brisket Kerfuffle of 2018.” In this lively episode, Austin-American Statesman Food Editor Matthew Odam clarifies and explains his less-than-favorable round up of Lockhart brisket. Reporter – This podcast covers more serious news and politics. Find your favorite Texas Monthly podcast here. In addition to audio content, Texas Monthly also produces videos filled with entertainment, humor, and information. Sound Check – This video series presents Texas-based musicians performing select songs. Austin’s Mike and the Moonpies, Ghostland Observatory, and Israel Nash are a few of the recent artists featured. Little Known Fact – This fun series by David Courtney (AKA The Texanist) covers such pressing matters as “Frito Feet,” or why your dog’s paws smell like Fritos sometimes. Special stories – These videos cover high-interest topics such as “Revisiting Bernie” about Bernie Mac, or Pat’s Picks, restaurant recommendations from longtime food editor Patricia Sharpe. Browse all Texas Monthly video content. Besides interactive events and content, Texas Monthly continues to produce an outstanding print product every 30 days. Where many publications died while struggling to maintain relevancy in this digital age, Texas Monthly evolved. We could all learn from the staff’s unwavering commitment to quality Texas stories. What’s your favorite way to consume Texas Monthly content?